Who amongst us doesn't like a good power upgrade? 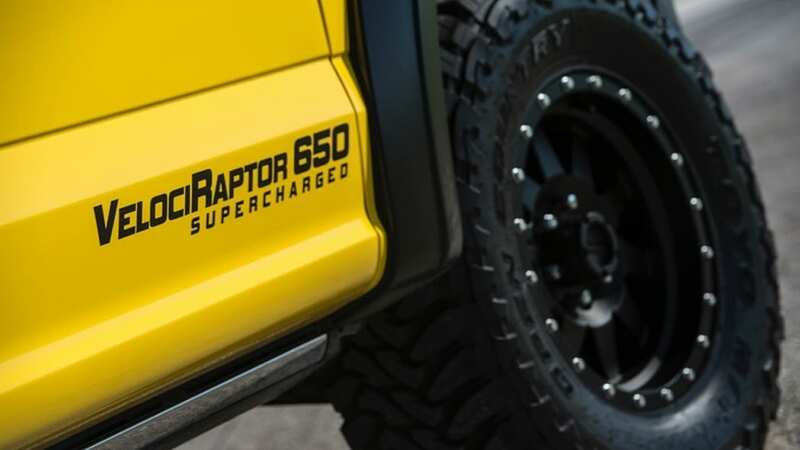 But when you're talking about a thousand-horsepower supercar, of course, an extra 10, 20 horses aren't gonna do it. 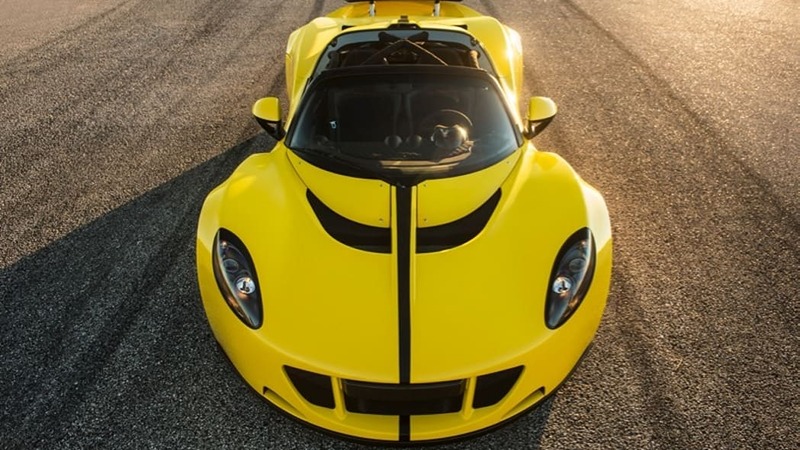 Fortunately, Hennessey has got that covered at SEMA this year, where it will unveil the latest version of the Venom GT with a staggering 1,451 horsepower. That, in case you're trying to put it in context, represents a 207-hp boost over the existing version. And that model, as Hennessey points out, already posted a blistering top speed of 270.4 miles per hour at the Kennedy Space Center in Florida last year. 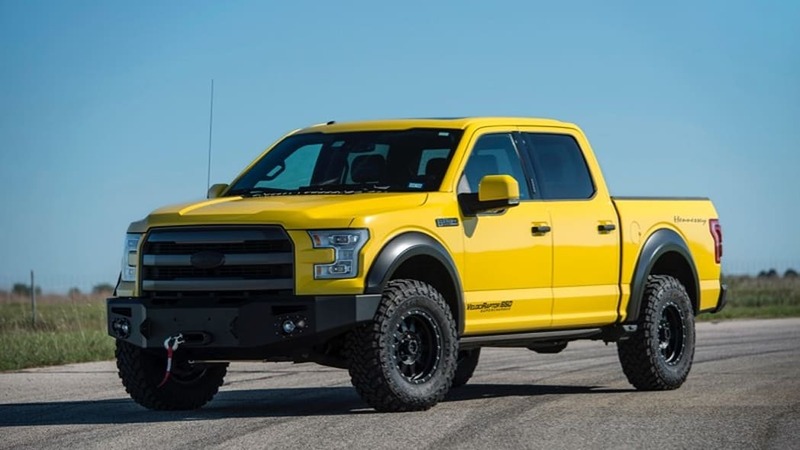 The extra power was achieved principally by modifying the engine to run on E85, which allowed the tuner to increase boost pressure in the 7.0-liter twin-turbo V8 engine from 19 to 26 psi. 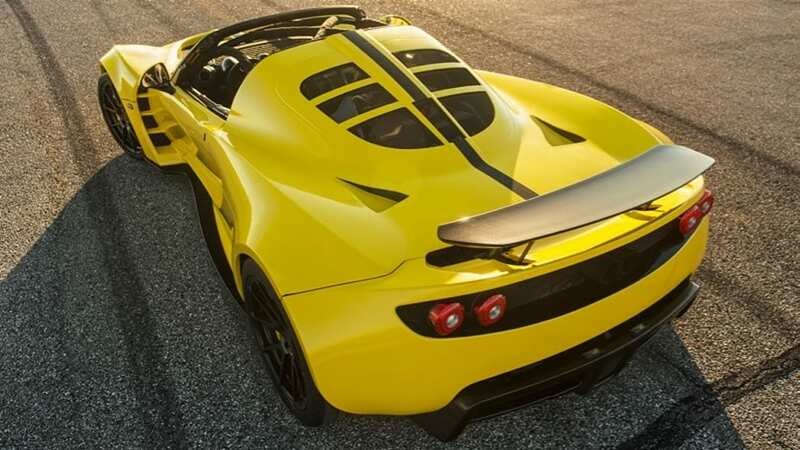 GPS-based traction control and Michelin Pilot sport Cup 2 tires help put the power down to the tarmac through the rear wheels alone to propel the latest Venom GT Spyder to 60 in a claimed 2.4 seconds. 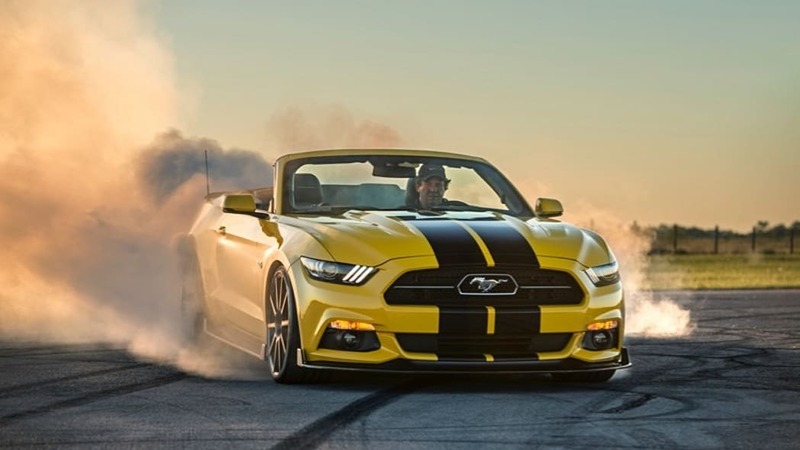 Keep it floored and it'll hit 100 miles per hour in 4.4, cover the quarter-mile in 9.4, and top out at over 280 mph. 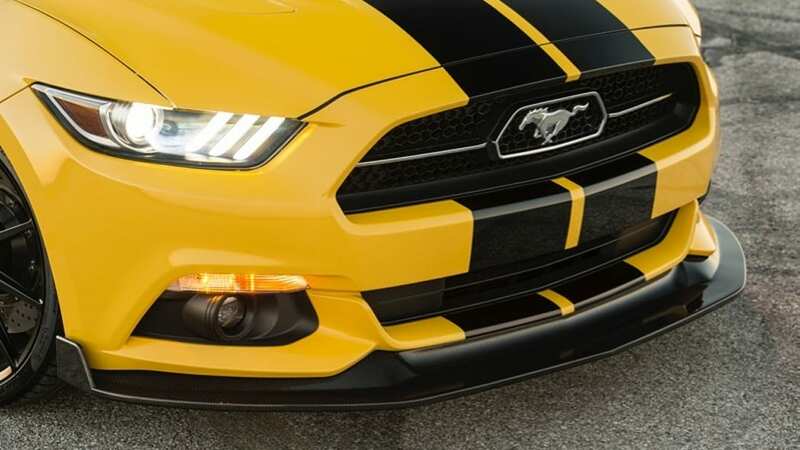 As attention-grabbing as those figures may be, the new Venom isn't the only thing Hennessey Performance Engineering has in store for SEMA this week. 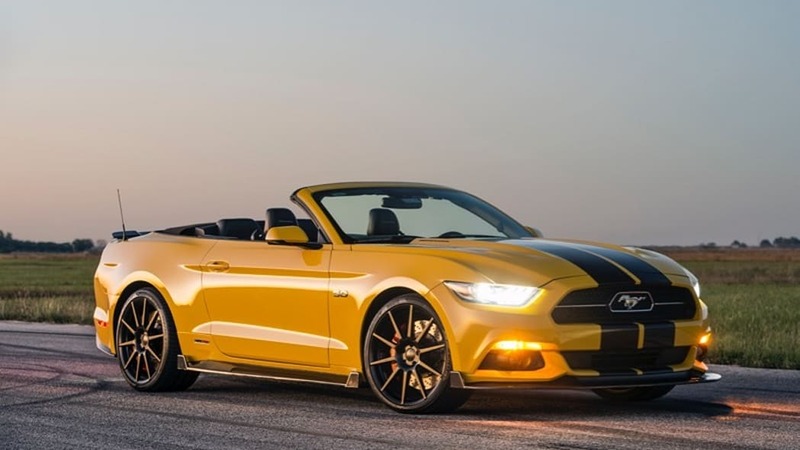 It's also got a Ford Mustang convertible with a 5.0-liter V8 supercharged up to 774 horsepower to hit 60 in 3.2 seconds. 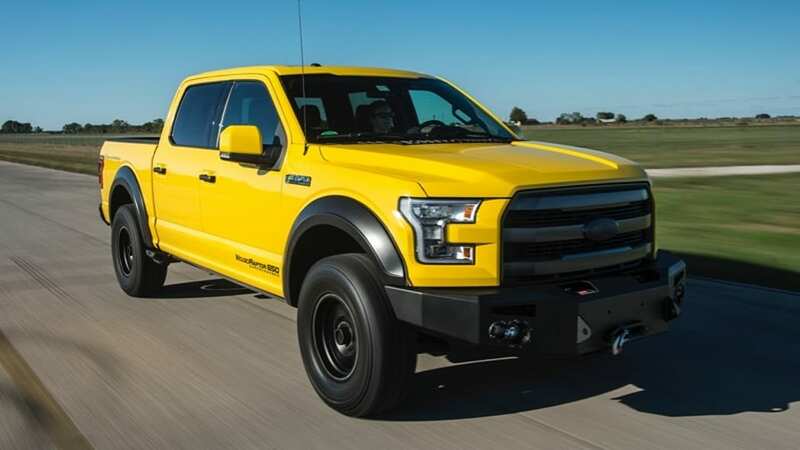 They'll be joined as well by an F-150 VelociRaptor that boasts the same basic engine producing 650 hp, good for a 4.9-second 0-60 time, with a beefed-up suspension that aims to make waiting for the upcoming new Ford Raptor something of a moot point. Las Vegas, Nevada—Hennessey Performance Engineering (HPE) will unveil a trifecta of speed and power at the 2015 SEMA Show on Tuesday, November 3rd at 10 am Pacific time at the Shell Pennzoil display - booth 60005 located near the main entrance of the Las Vegas convention center. 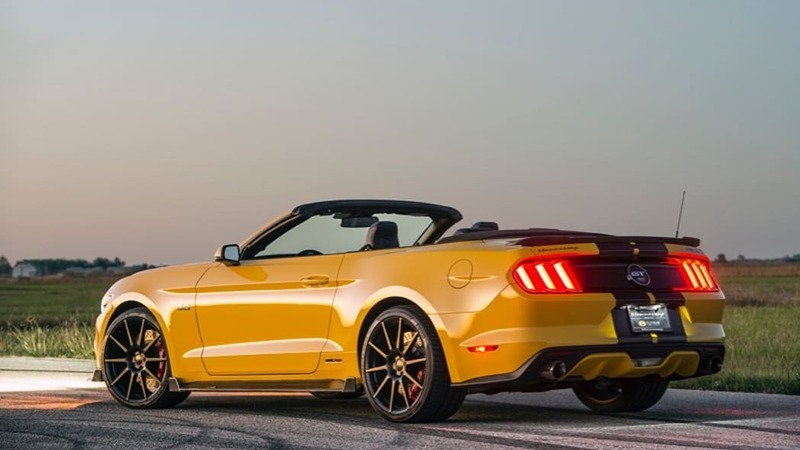 • The HPE750 Supercharged Mustang is the first and only 2015 Mustang to attain a verified top speed of 200 mph. 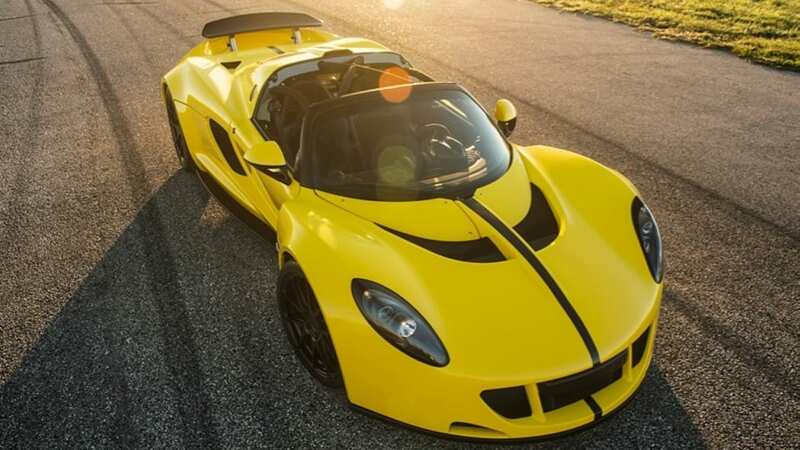 One such car recently ran 207.9 mph on Jay Leno's Garage on CNBC. 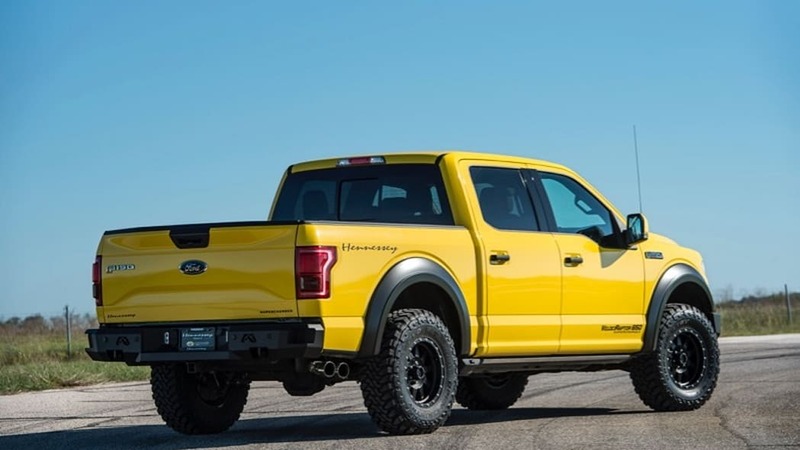 • Why wait for the 2017 Raptor when you can have a 650 HP Supercharged Hennessey VelociRaptor Ford F-150 truck now? "I've been coming to the SEMA Show for the past 24 years and I'm more excited than ever to share our latest and greatest vehicles", said John. "From wild to mild, our special cars and trucks continue to deliver a driving experience of the highest order".